On Wednesday, March 20, West Ranch held their first-ever Prom Expo. Students flooded into the gym to take a glimpse at various prom vendors such as Northridge Suits and Tux and David’s Bridal. 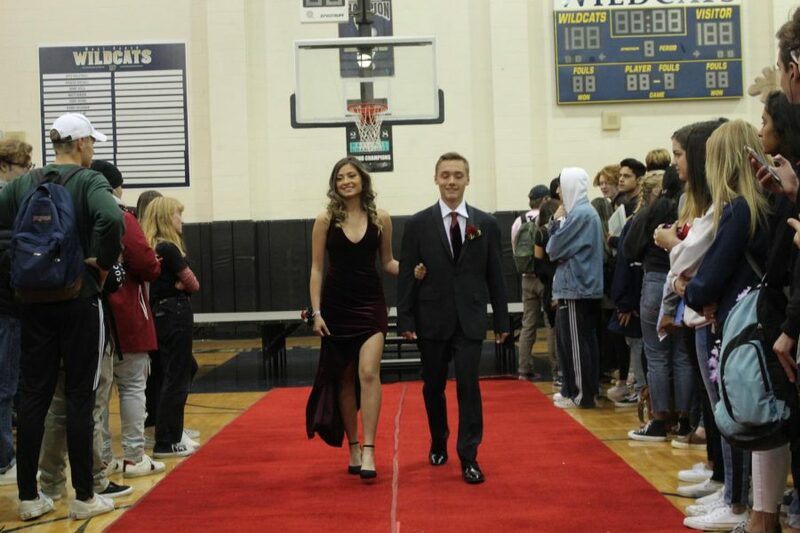 But the highlight of the event was definitely the fashion show, featuring prom dresses and tuxes modelled by West Ranch students. “It was an overall new experience, and it was very exciting — a little stressful– but overall it was really fun walking down,” said one of the models, Junior Karen Ke. Students participating in the fashion show arrived at school at 7 a.m. to try on clothes, have their makeup put on and get their hair done. 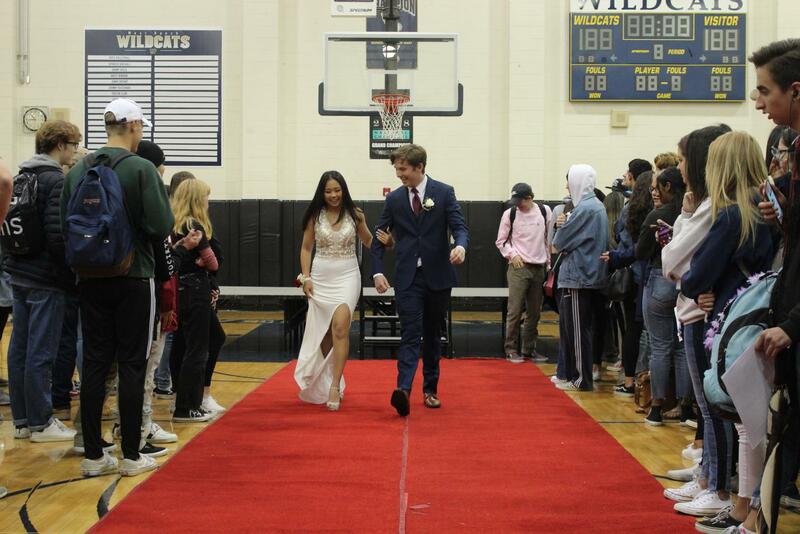 Afterwards, juniors and seniors modelling at the Prom Expo practiced walking up and down the red carpet with their partners. To some students, Prom Expo was even a new way to get immersed in the fashion department. “We’re a part of the FIDM Fashion Club at West Ranch, so we wanted to get exposed to the fashion industry a bit,” said Junior model Elizabeth Aduwo. 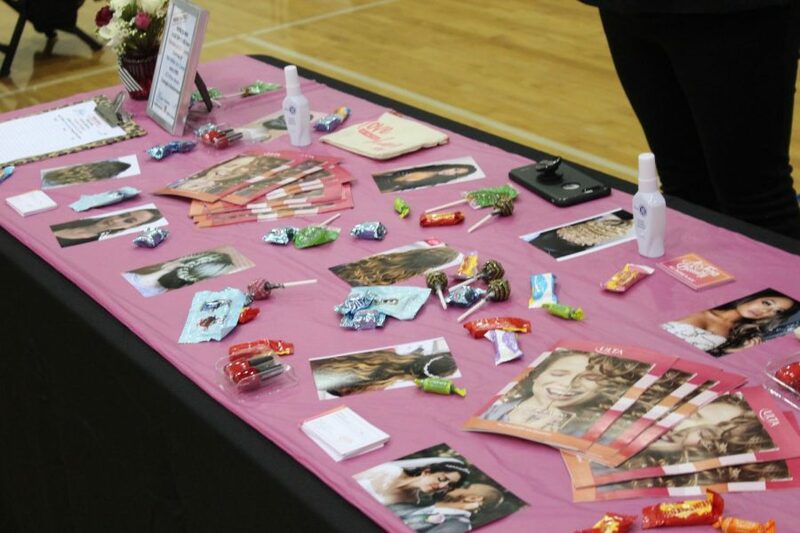 Overall, Prom Expo exposed students to numerous vendors while adding a fun twist to the normal prom magazine.